People must pay closer attention and care when it comes to obesity, which is primarily a medical condition wherein people gain excessive fats on their bodies. Overweight people tend to have shorter life expectancy and are highly susceptible to chronic medical conditions such as type-2 diabetes and heart disease. Furthermore, it can also lead to osteoarthritis, cancer and breathing difficulties. People can easily prevent and manage the symptoms of this health problem by learning its symptoms, treatments as well as diagnosis. 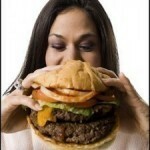 Overweight people tend to exhibit various kinds of symptoms. Minor signs of this serious medical problem include joint and back pains, difficulty sleeping and excessive sweating. In some cases, obese persons easily get tired and snore a lot when asleep. More so, they are unable to cope with different kinds of physical activities. One of the major symptoms of obesity is breathlessness. It is important to pay closer attention and care to obese people because this medical condition is a risk factor for many other serious medical conditions. In general, obesity can often lead to reduced life expectancy, polycystic ovarian syndrome and diabetes. Furthermore, it is also associated with arthritis, gastro-esophageal reflux disease as well as high cholesterol levels. Obese individuals are more likely to develop stroke, heart disease and high blood pressure. In diagnosing obesity, the Body Mass Index is one of the most proven and highly trusted methods. Factors considered in this procedure include the weight and height of people. 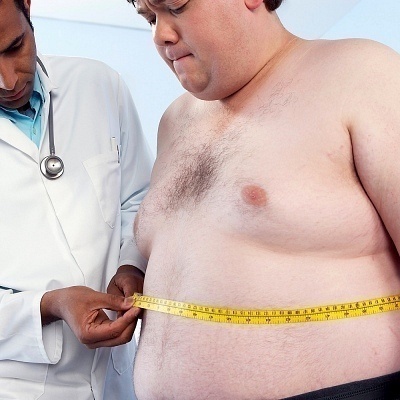 Aside from these, obese individuals also need to undergo other forms of diagnostic tests and exams such as bioelectrical impedance analysis, skin-fold thickness measurement as well as weight-for-height charts. After learning about the symptoms and diagnosis of obesity, it is good to look at the different possible treatment options for this medical condition. Regular exercise and proper diet are two of the major components when treating obesity. Moreover, there are different kinds of anti-obesity medications out there that can help patients that are guaranteed to fight off the major and minor symptoms of this serious health problem. As of the moment, there are two drugs approved by the United States Food and Drug Administration, both of which are especially designed to fight off this medical condition. They are called sibutramine and orlistat. The first drug works by deactivating neurotransmitters such as dopamine, serotonin and norepinephrine. Meanwhile, some drugs are approved only for short-term use, namely zonisamide, topiramate and bupropion. In worst cases, patients can also undergo weight loss surgery, which is known technically as bariatric surgery.